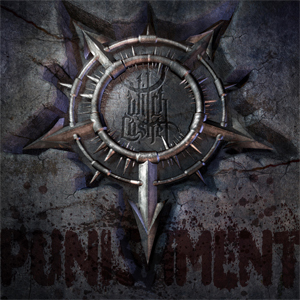 Southern California Blackened Death Metal outfit WITCH CASKET have announced the release of their second album entitled Punishment as a followup to the band's first album Hatred Index which was released earlier this year. The album, which will be an EP, was produced, engineered and mixed by the band's guitarist, Colin "Nylock" Cameron, and mastered by Maor Appelbaum of Maor Appelbaum Mastering. Performing on the album is guitarist Nylock, handling guitar, bass, drums, Piano Keyboards, and Orchestral Arrangements. Vocals were performed by Drogoth, with additional guitar by Neal Tiemann.